Have a horse fan in your home? It’s often a favorite animal for younger kids. 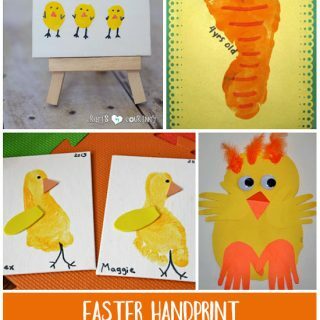 They might enjoy making a footprint horse craft to hang up in their bedroom or just for fun. It also fits in with a farm unit for preschool. First, make a brown footprint (or any color you wish to use) on a slight angle. 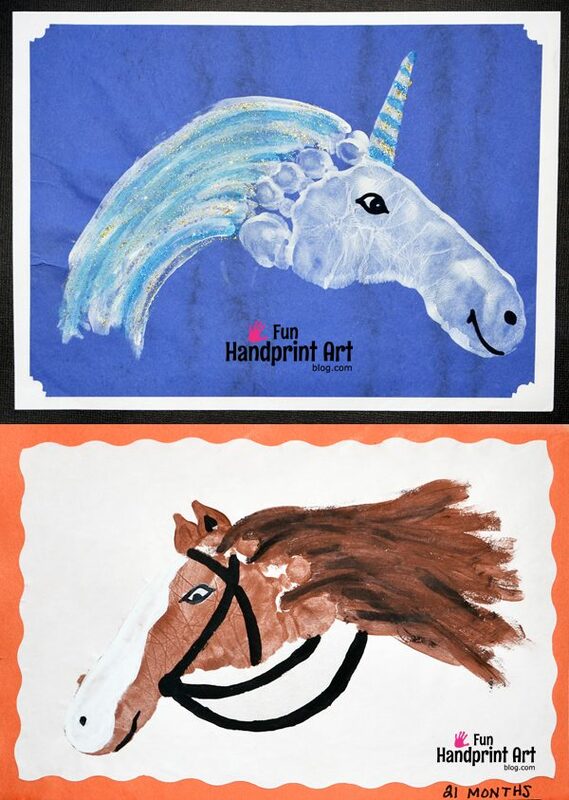 Paint brown ears and the horse’s mane. I also added streaks of black paint to the mane. After it dries, paint a white area (optional) on the nose/face area. The rest of the details such as the nose and mouth are drawn in with a black marker. 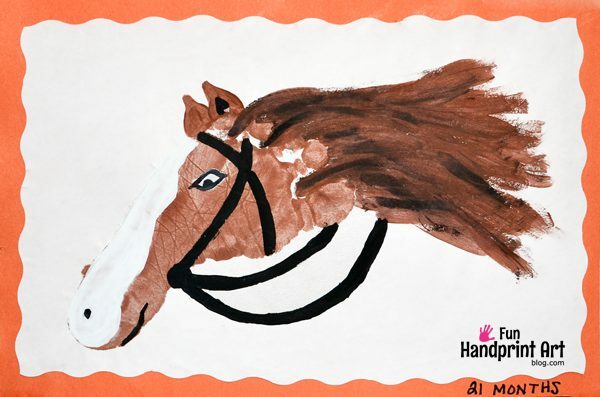 The horse’s reins are also drawn in using the marker. It would also look good without them. 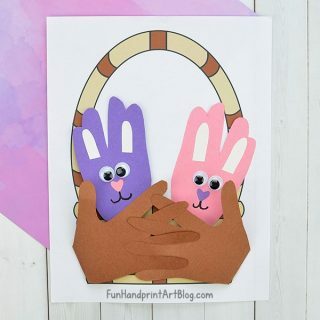 Place on a colored sheet of cardstock to make it sturdier for displaying in the home. I chose to cut our’s with a decorative scissors before gluing it to orange cardstock.